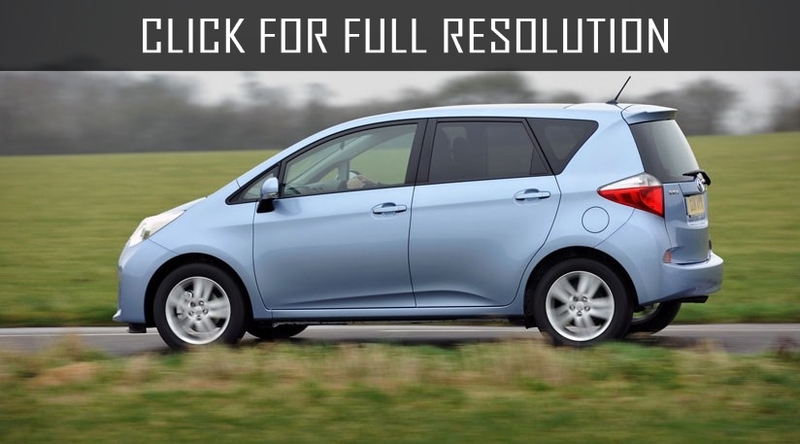 Toyota Verso is a compact 5 or 7-seater front-wheel-drive minivan of class C manufactured by Toyota Motor Company. 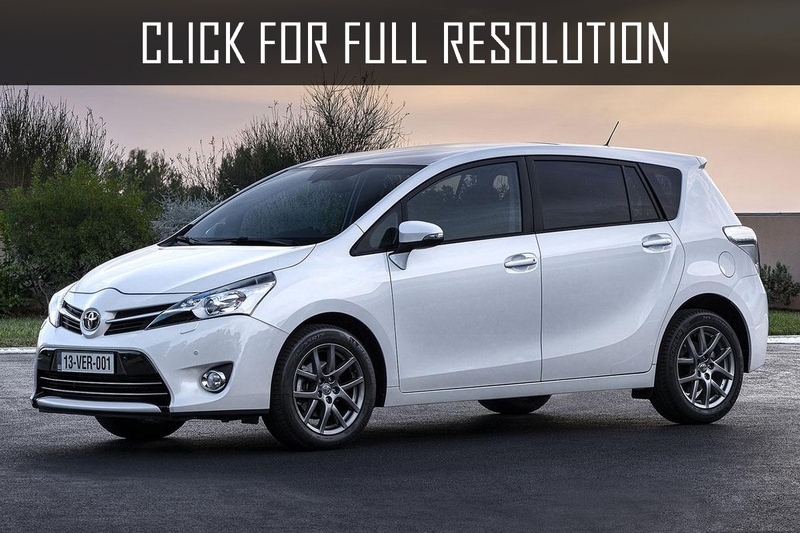 The minivan was first introduced at the Geneva Motor Show in March 2009 as the next generation of Toyota Corolla Verso. 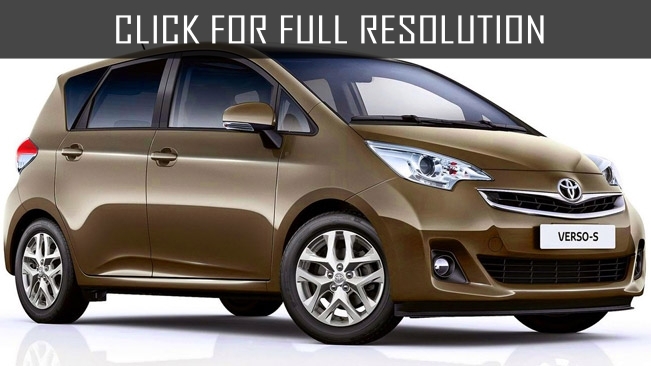 Since then, the model is considered independent and liberated from Toyota Corolla, Toyota Yaris and Toyota Avensis. 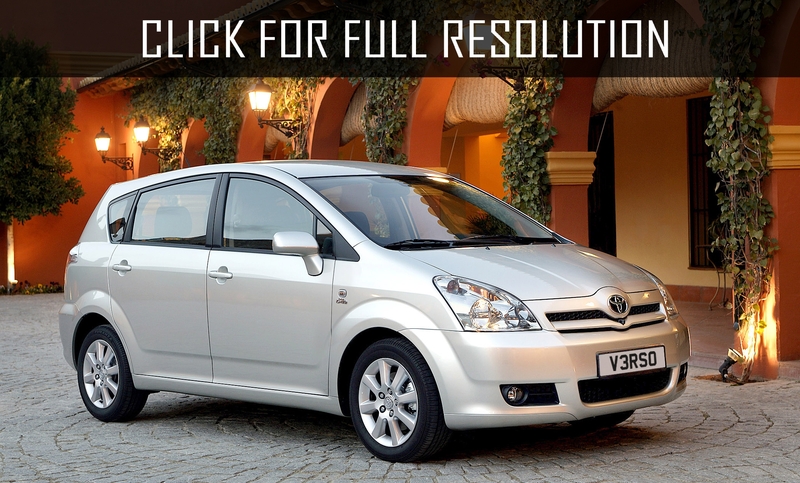 Compared to Toyota Corolla, Toyota Verso 2009 is increased slightly in size (a bit larger by several cm in each direction), which significantly added to the interior free space and comfort. 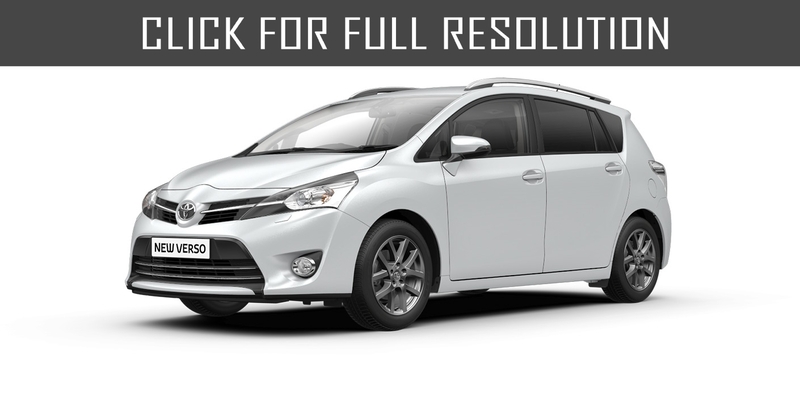 The length of Toyota Verso is 4440 mm, width - 1790 mm, height - 1620 mm, and wheelbase - 2780 mm. There is everything for five adults and two children to feel comfortable. Trunk capacity of 7-seater minivan is only 155 litres, while folding the rear seat rows loading space increases up to 1645 litres. In comparison, 5-seater trunk volume can be from 440 to 1690 litres. There are four complete set levels: Comfort, Comfort Plus, Elegance, and Prestige. 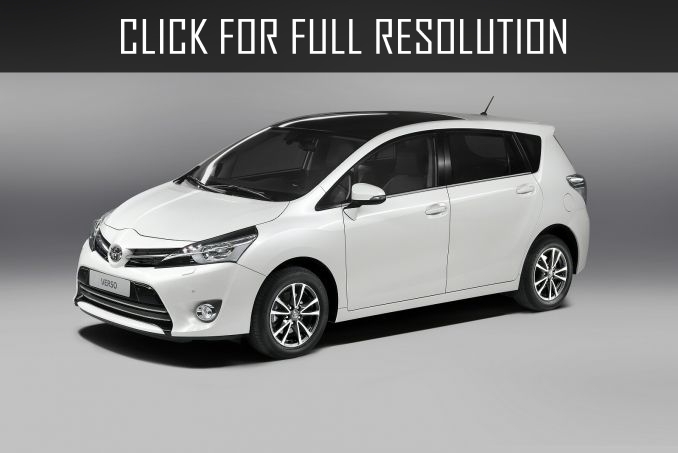 The biggest advantage of Toyota Verso is that even basic (standard) version of Toyota Verso includes active head restraints for each seat, airbags for all passengers, including knee airbag for the driver. 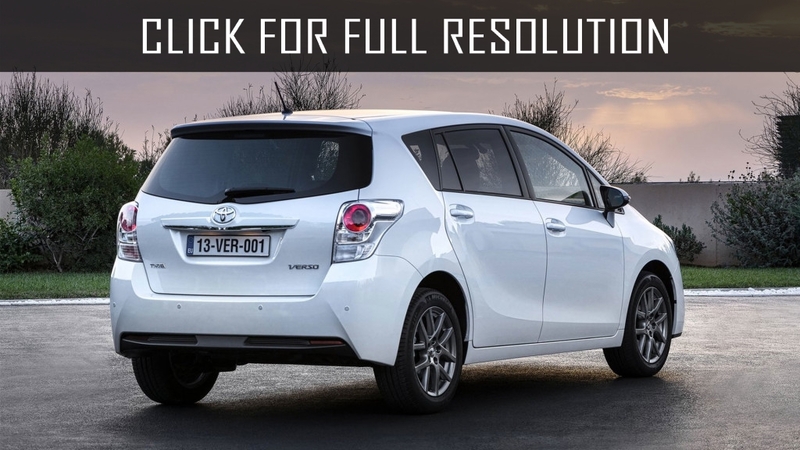 It is worth noting that Toyota Verso among Euro NCAP was recognized as the safest compact van in 2010. On guard safety there are 9 airbags, ABS, EBD, BA, VSC, TRC, HAC.